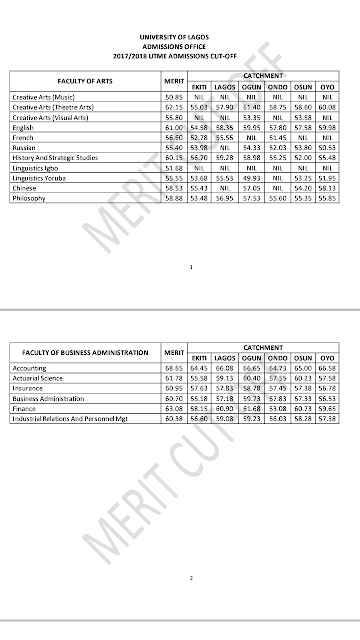 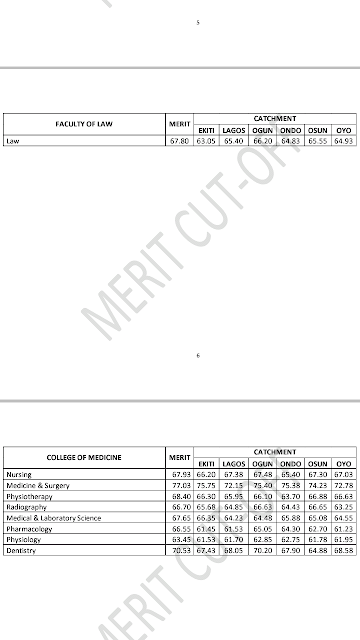 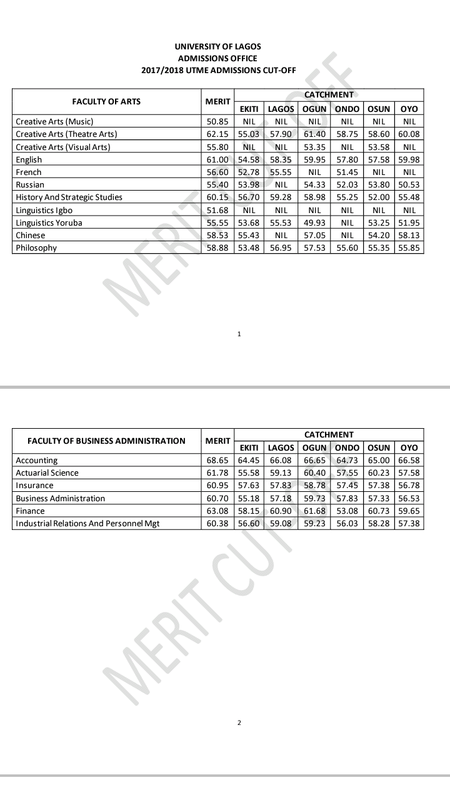 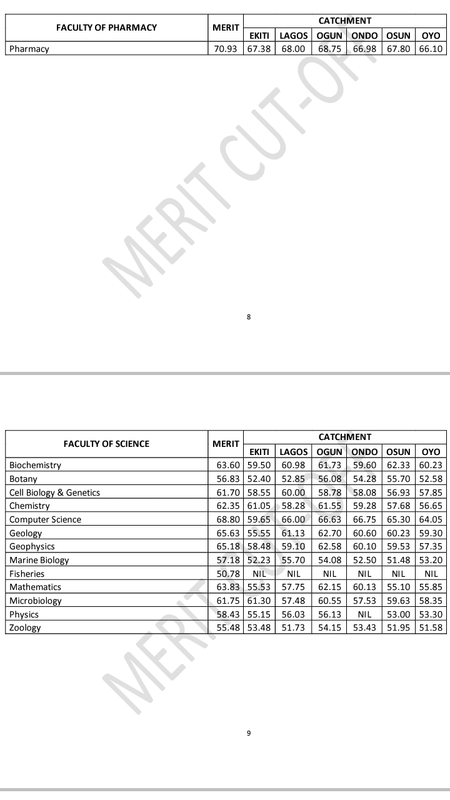 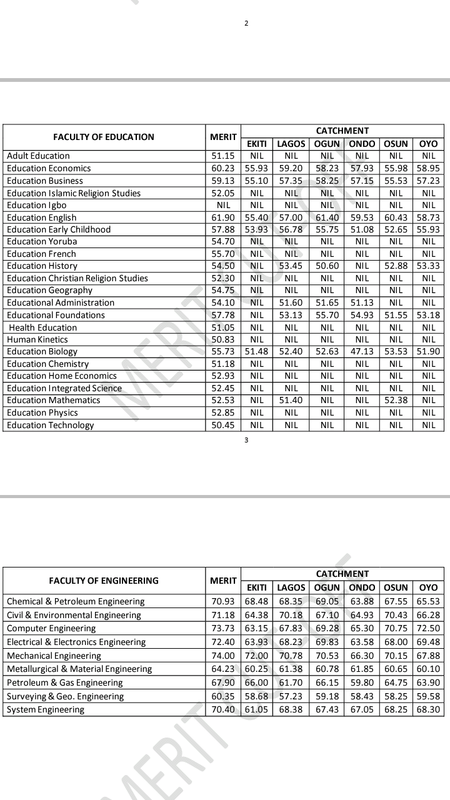 The long awaited unilag admission cutoff mark is finally out. 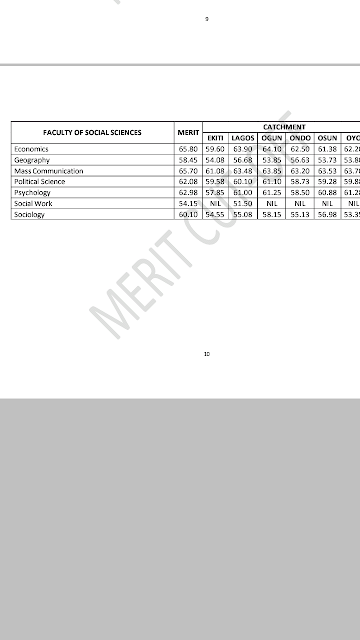 Check pictures below. 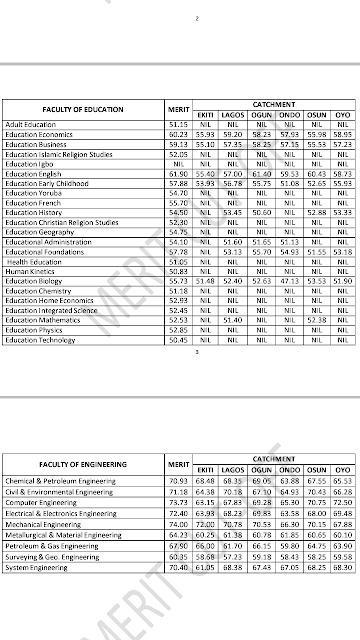 Description : The long awaited unilag admission cutoff mark is finally out. Check pictures below. 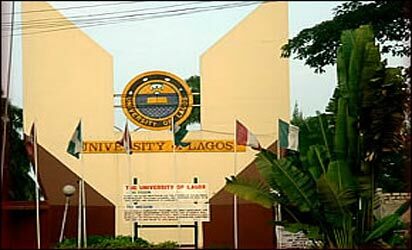 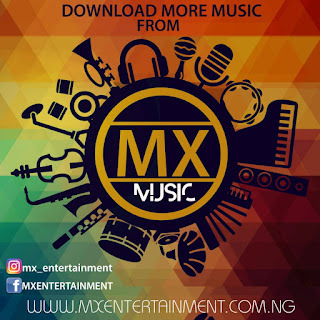 0 Response to "UNILAG 2017/2018 Admission CUT OFF MARK"